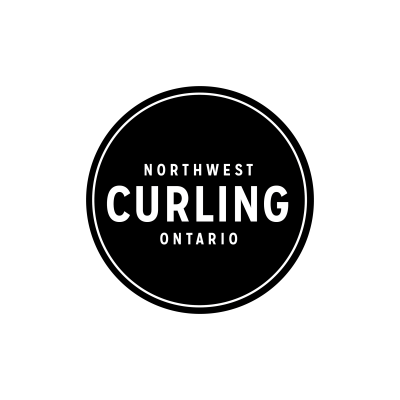 To say that Curling is big in Northwest Ontario is a major understatement. For some it’s the most Canadian of winter sports. 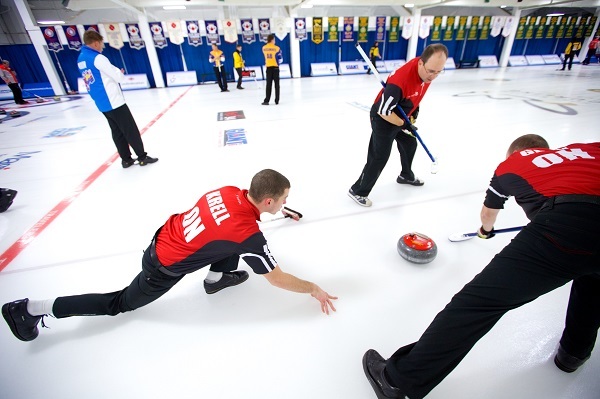 Curling is a great activity for people of all ages and abilities. 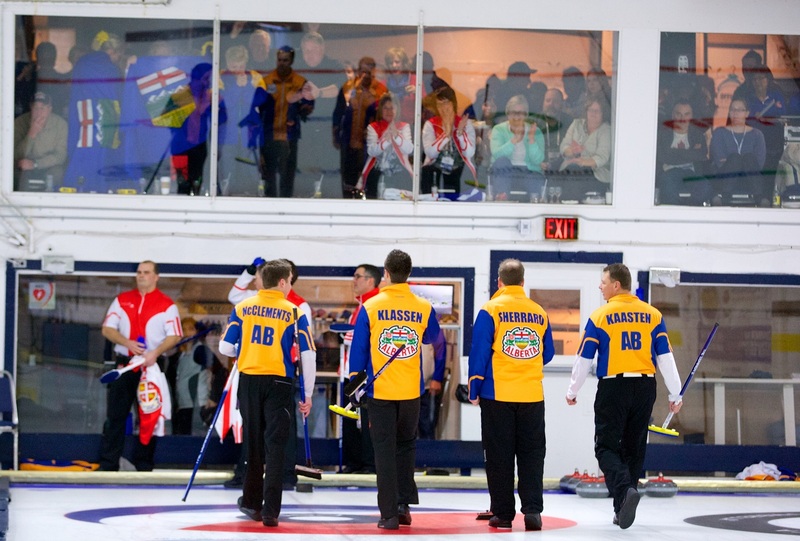 So get out, socialize and hone your skills at one of the many curling clubs available in our region.